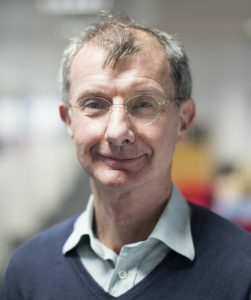 For the second article in our The Challenge of Children’s TV blog series, we spoke to Kevin Watkins, CEO of Save The Children, about why it is so important to educate our children about the wider world, how media can engage children in global issues and what needs to be done to improve the media they have access to. In your opinion, what are the benefits of children in the UK being aware of what is happening in the wider world? It’s so important that young people understand the world outside of their immediate environment of school, family and friends. Not only does it help children become more empathetic, considerate and conscientious people, it also allows them to develop into responsible adults who contribute to a fairer and better world. Children are affected by global politics and events everyday – whether they realise it or not – and the more they engage with this the better they’ll be able to advocate for change, speak out for their own rights and those of other children, and realise their potential. From your experience, are children in the UK interested in events taking place around the world? How aware do you think they are of global issues? Whilst this varies hugely depending on children’s ages, backgrounds and interests, much as it does with adults, this generation is more aware than ever before of the world around them due to an increasing exposure via social media. The young people we meet through our campaigning work in the UK tend to be more empathetic towards others than adults, with a strong sense of justice and fairness when discussing global issues that affect other people – particularly around conflict, refugees and climate change. 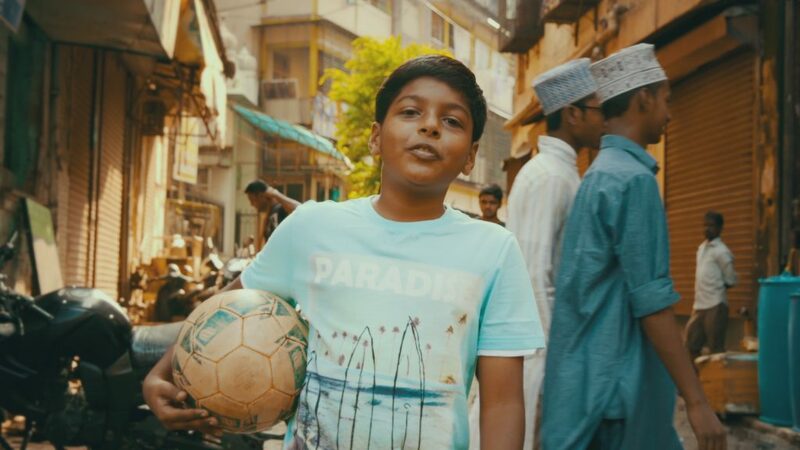 A still from CBBC’s My Life, a documentary series following the highs and lows of children across the world. Are there any examples of TV or online content that you think has been successful in engaging children in the UK – and if so, why? First News and Newsround are both unbiased, engaging and appropriate in their approach to talking to children about the world. Equally, we’ve seen children engaging with content not specifically intended for a youth audience, such as the plastic revolution sparked by the Blue Planet series. The biggest opportunity to engage young people is through social media – whether that’s YouTube channels like Vsauce and Kurzgesagt which take an interesting and creative approach to educating children about specific topics, or Instagram influencers discussing themes of mental health, gender/identity, diversity and environmental issues. In your opinion what should the media be doing to increase the engagement of children in the UK with the wider world? Young people are most inspired by the stories and experiences of other young people and leaders (i.e. Malala, Amika George or the March For Our Lives movement) so the media should ensure it puts their stories at the heart of any content focused on engaging children. How important is this issue for Save the Children? This is vital. We are the world’s largest child rights’ organisation – empowering, educating and informing children about their rights, the world around them and the events that will shape their future is at the heart of our purpose as an organisation. IBT’s new research report, The Challenge of Children’s TV, looks at how children see the world, where they get their information from and how new media content can be more effectively targeted at children to engage them with what is happening in the wider world. Share and follow our campaign with #SupportKidsTV and help create a better media future for our children. Children’s TV is failing to teach our kids about the world. This must change if we want to raise a generation open to #diversity + tolerant of other cultures.